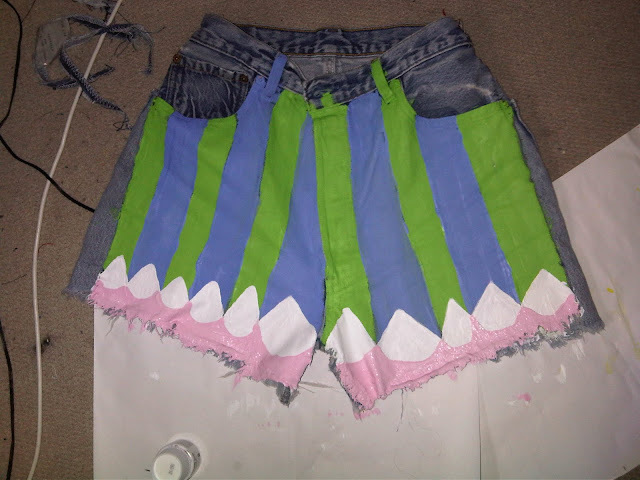 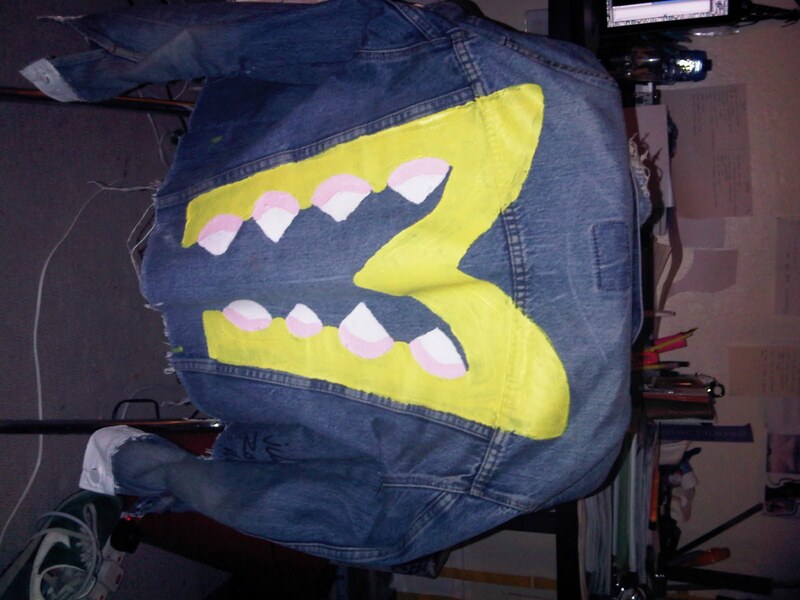 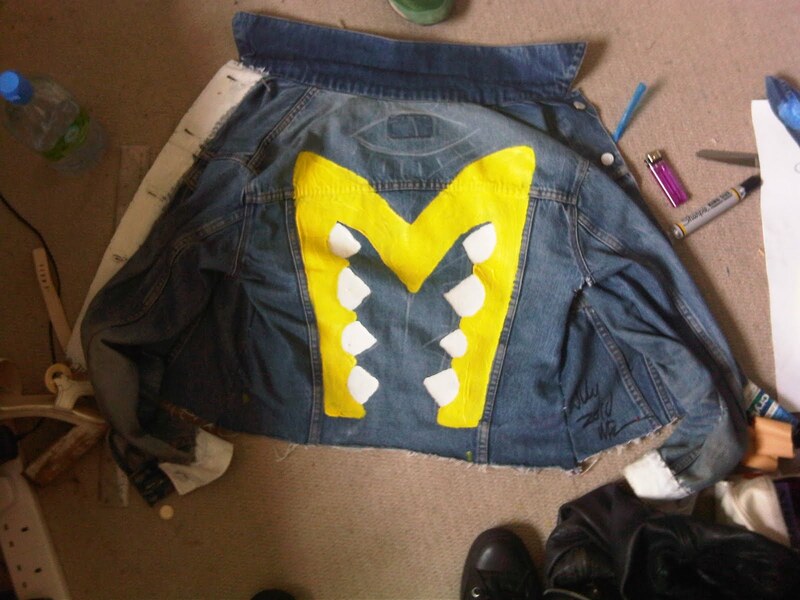 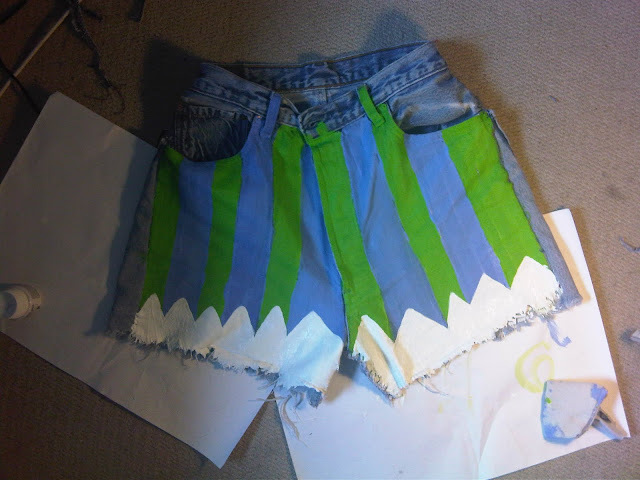 only thing is wore the shorts out before they were completely dry so unfortunately they dont look as perfect as this anymore . . .